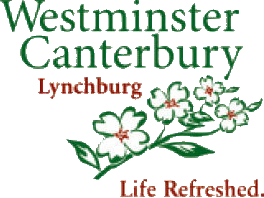 Affiliated with the Episcopal and Presbyterian churches, Westminster Canterbury is a Life Plan Community guided by Christian ideals. With more than 35 years of creating the best possible environment for its residents, Westminster Canterbury’s mission is to promote independence and dignity, premium quality health care, and security in resort-like surroundings. 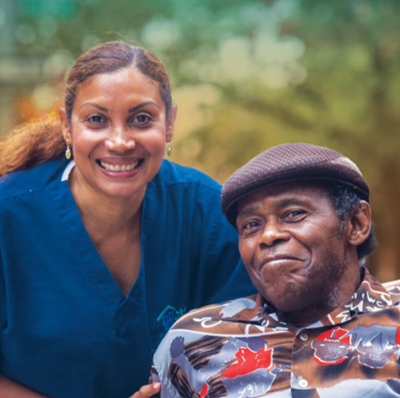 In recent years, PHI has worked with Westminster Canterbury to ensure a person-centered coaching approach is implemented across the organization, with the ultimate goal of supporting the well-being of its residents. PHI’s initial work included an organizational assessment, leadership development, education, change consultation, and capacity building. PHI supported the development of Westminster Canterbury’s Guiding Leadership Team (GLT) and the internal training team charged with planning and guiding the project and education efforts. Following their system-wide educational roll out of PHI’s Coaching Approach® and training sessions on “person-directed living,” Westminster Canterbury moved into the implementation of a household model. PHI worked with the GLT to articulate what was needed to implement the model, which included a new organizational structure and reconfigured staff roles and responsibilities. PHI is currently working with Westminster Canterbury to embed person-centered systems in their community and to launch a household model pilot project in the current residences while the new households (scheduled for completion in 2019) are being built.